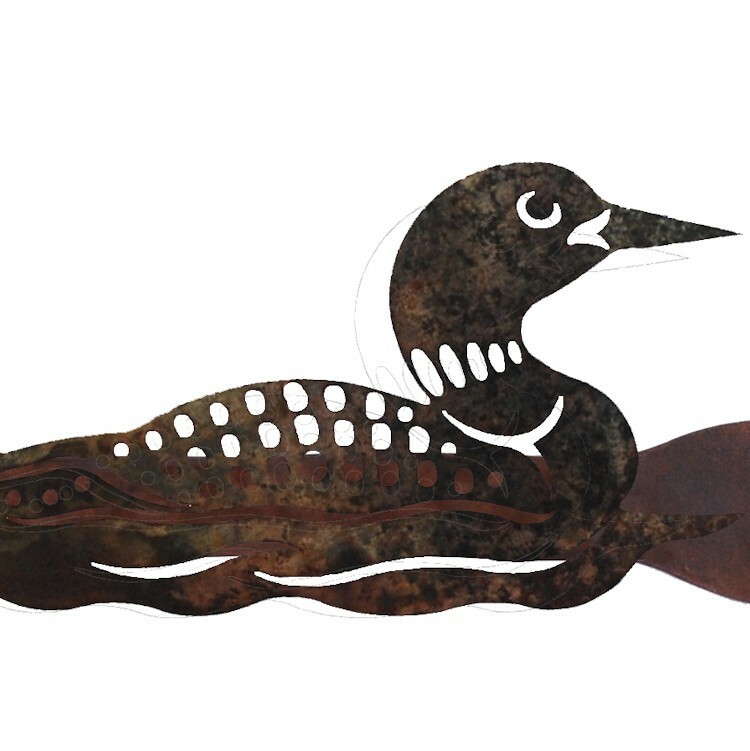 Enjoy the natural look of our Loon Coat Rack. 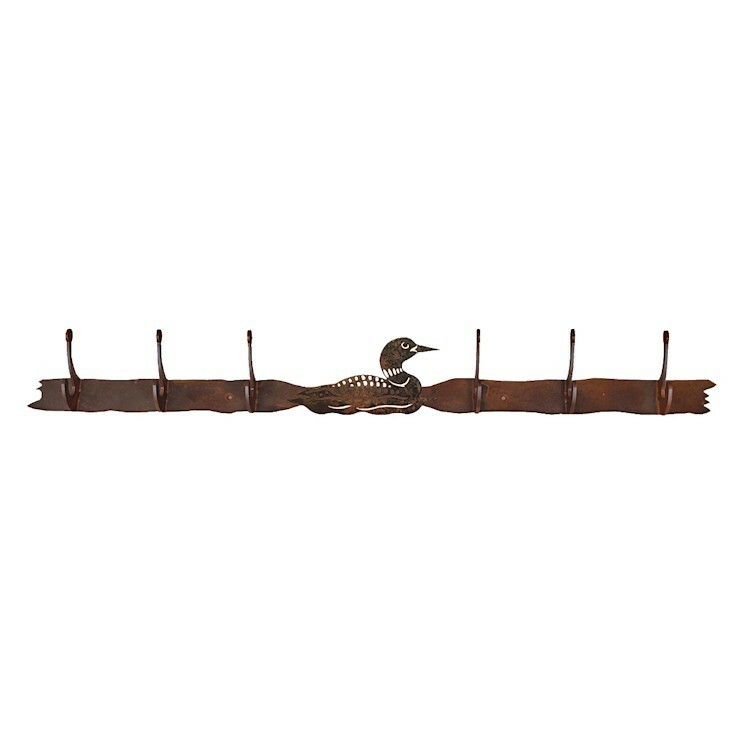 This handmade metal coat rack is available with either 4 or 6 heavy duty hooks in your choice of 2 rustic finishes. 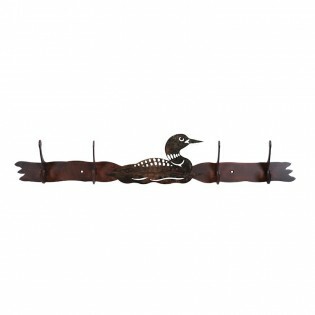 Enjoy the natural look of our Loon Coat Rack. This handmade metal coat rack is available with either 4 or 6 heavy duty hooks in your choice of 2 finishes.